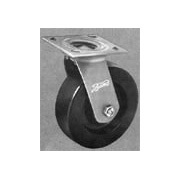 The products in the Bond ® Caster catalog are available through Service Caster Corporation. 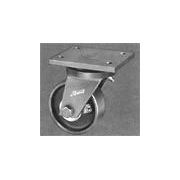 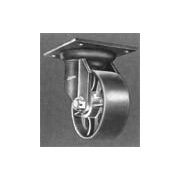 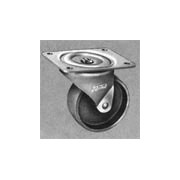 Selections for light to heavy industrial caster and wheels are offered by Bond Casters. 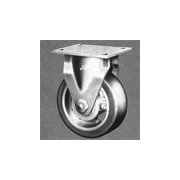 Also, caster and wheel models for factory and commercial applications for laundry and food carts, bakeries and meat packing plants are available. 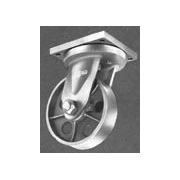 Click Here to Download Bond Caster PDF Catalog (2.6 Mb).